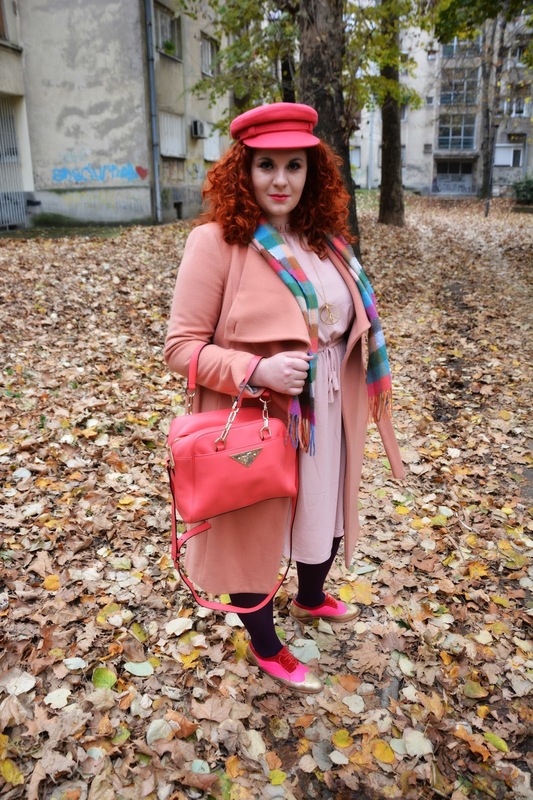 Autmn in Candy Colours - I.A. 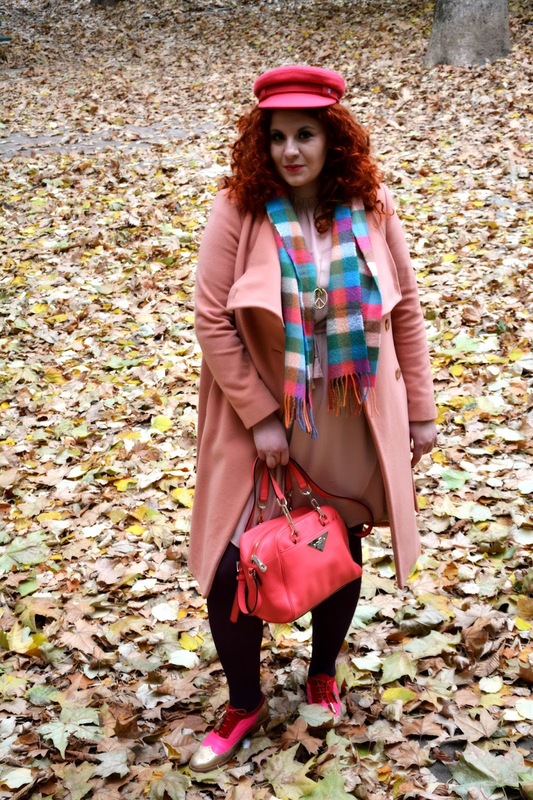 Love your wonderful candy coloured look! Torba, cipele, kapa, sal , kaput, prelepa kombinacija!!! Beautiful outfit! I love all of these colors!! Been seeing blush tones everywhere but LOVED how you paired it with colorful brights! Brilliant! Me encantan éstos colores tan alegres para el clima otoñal!!!! Guapísima!!! So pretty Ivana, lovely mix of shades! I love all the tones of pink here! Gorgeous outfit! The colours are stunning! Love your post :) Wanna follow for follow?? such a colorful look <3 very cool! your shoes are so joyful and colorful, I love it! Prelepo si se obukla, cim sa videla sliku odma sam znala cije su cipele i kaba! such a nice pictures and colours! I've got an outfit + a giveaway you'll love!! Such a colourful look! I love it! Perfect for these dark, cold days!